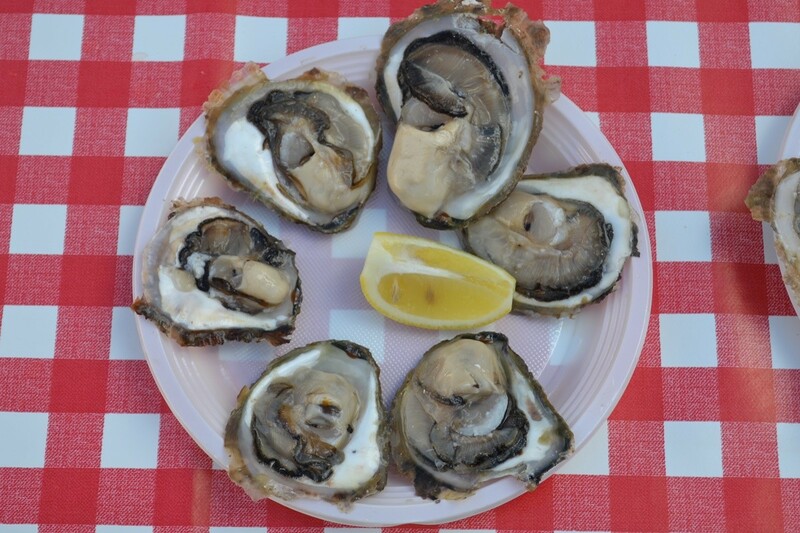 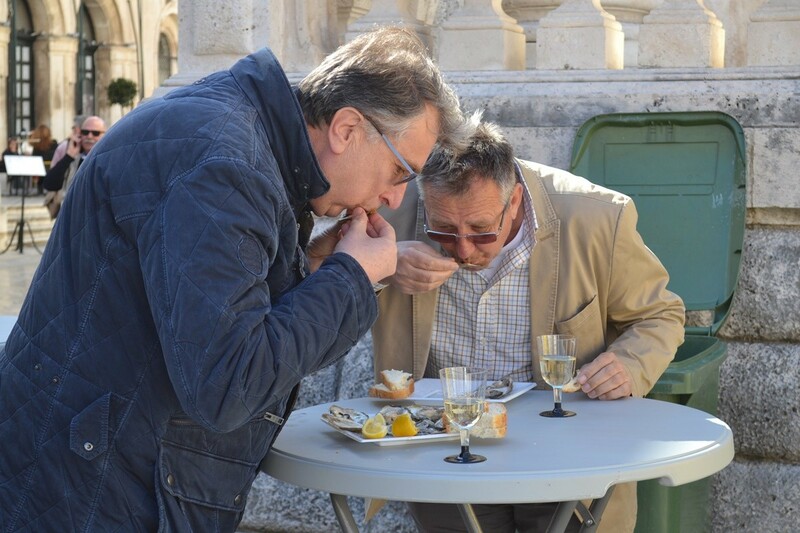 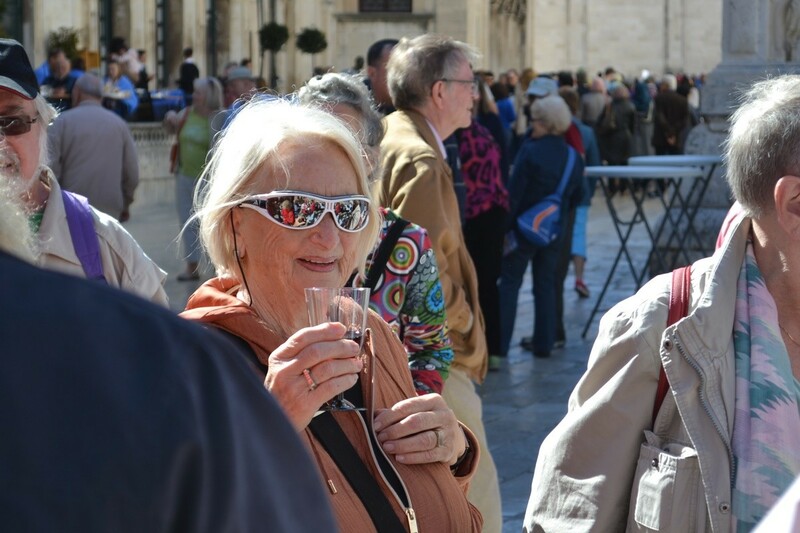 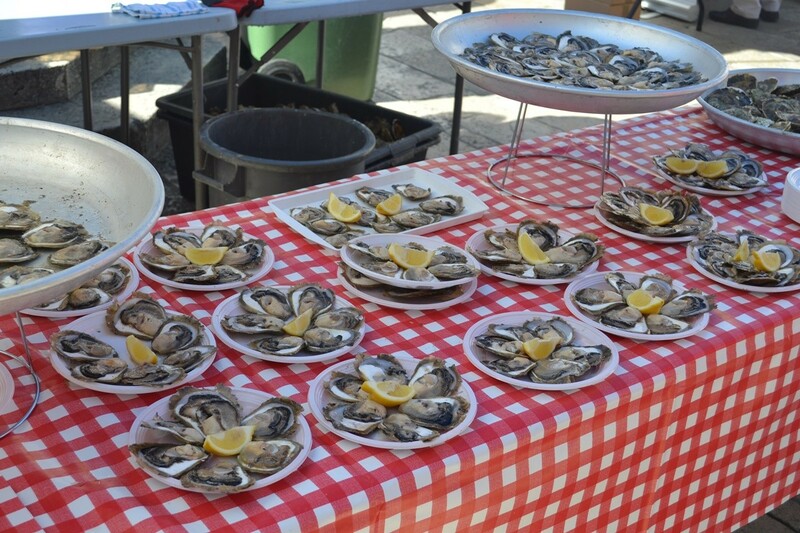 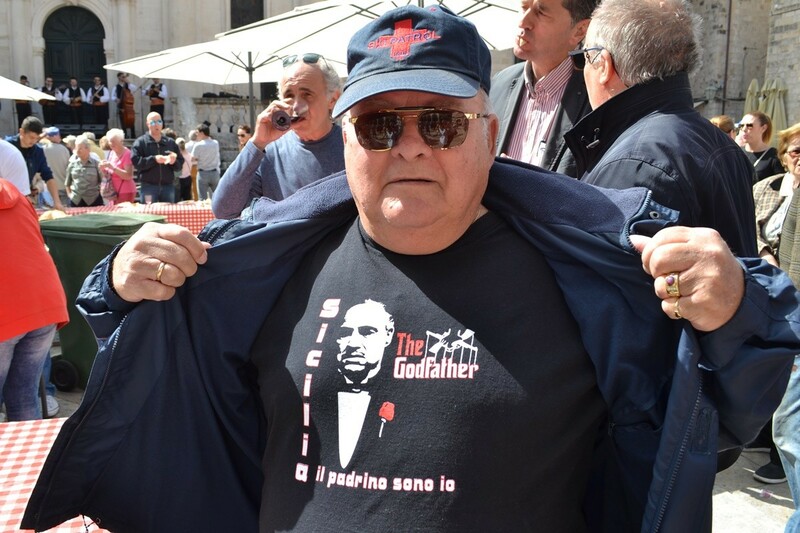 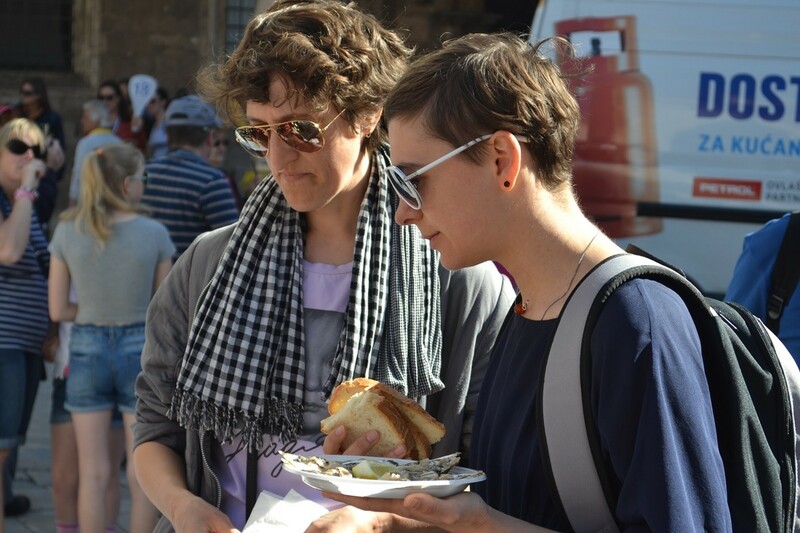 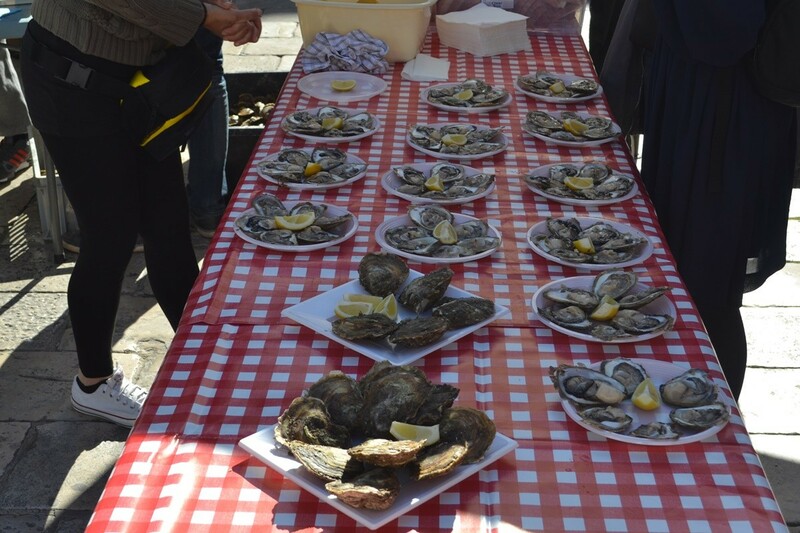 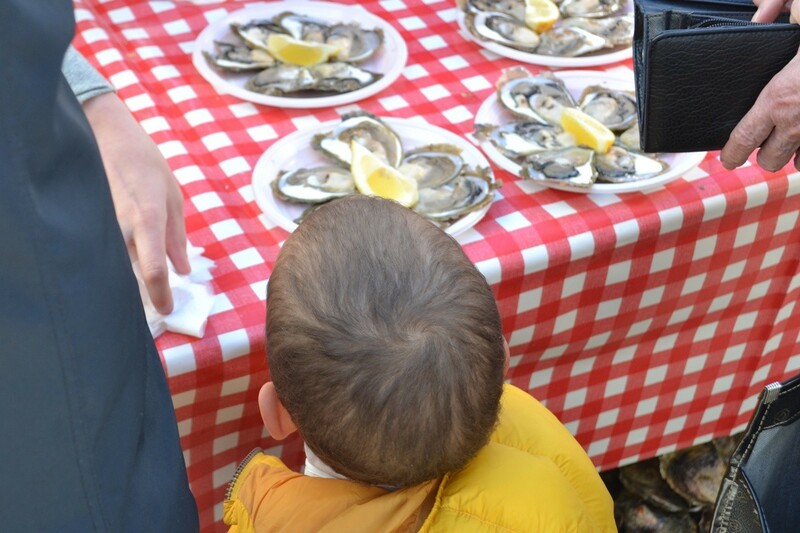 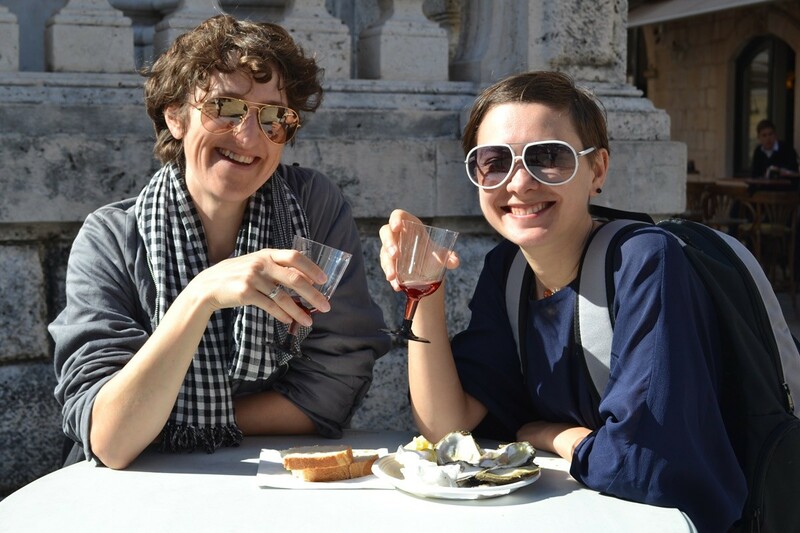 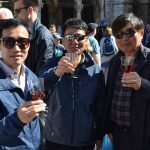 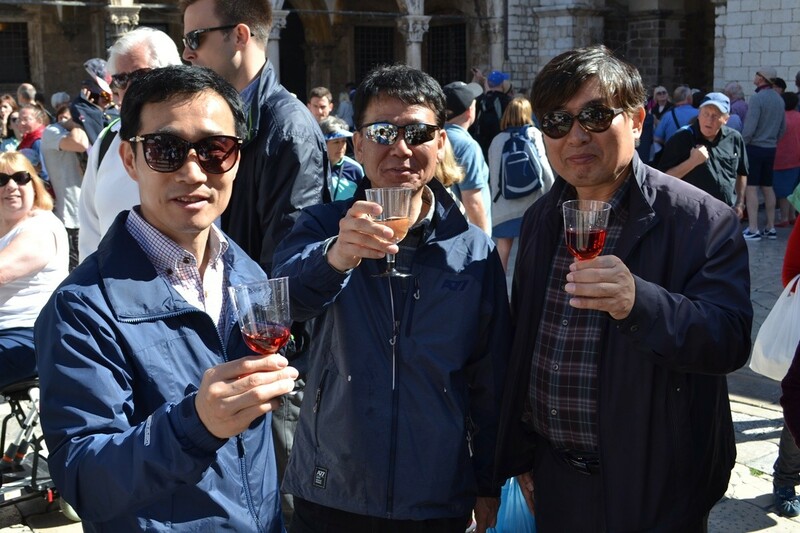 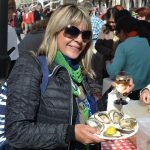 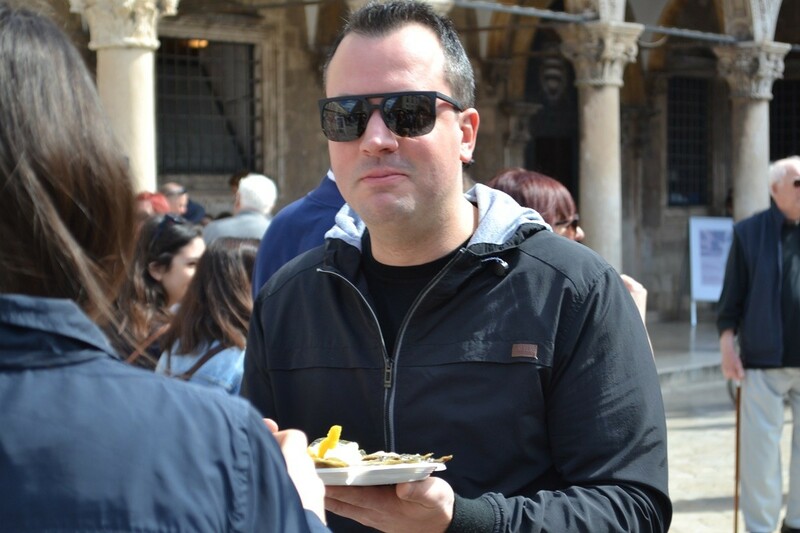 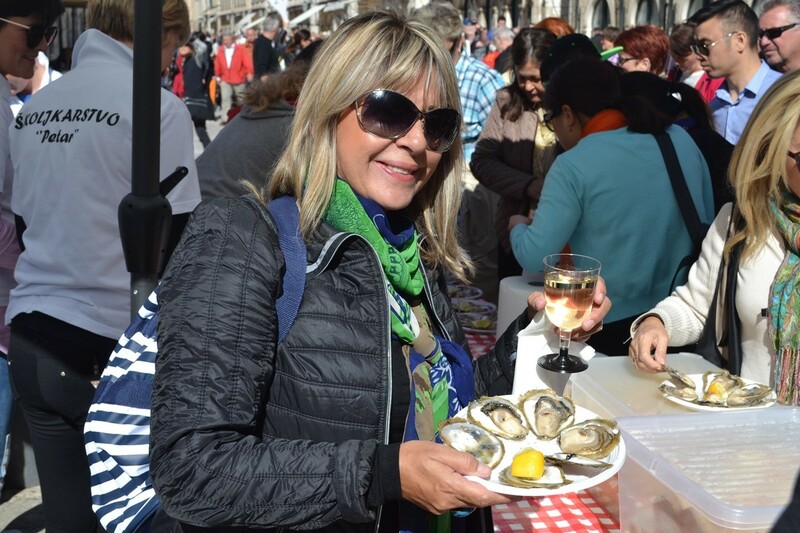 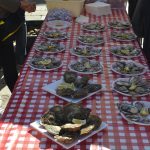 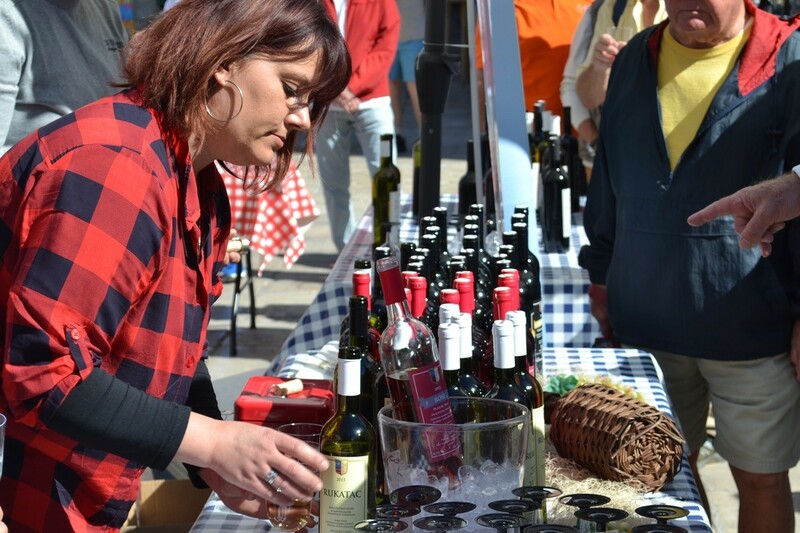 The Oyster Festival was held again in the most beautiful place on Earth – on Stradun, in front of the St. Blaise Church. 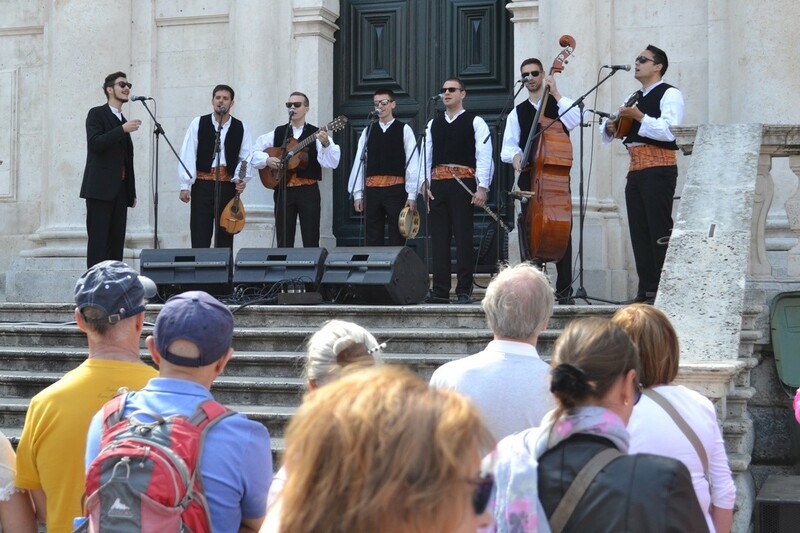 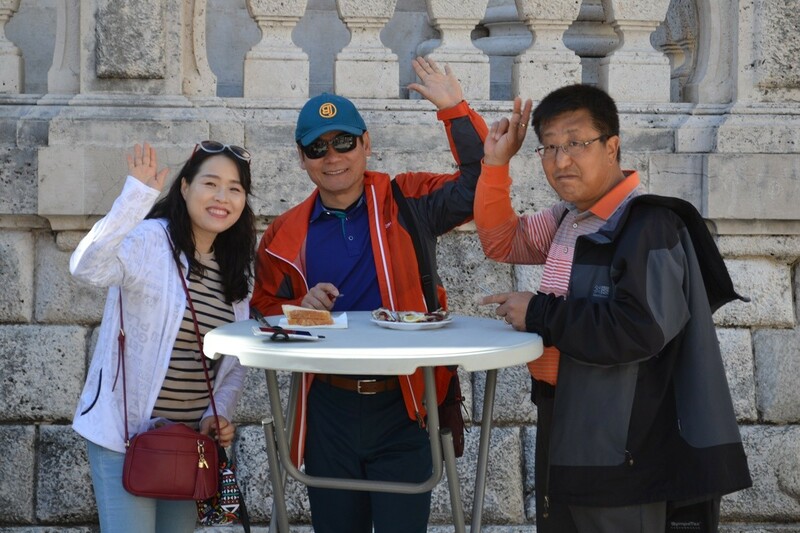 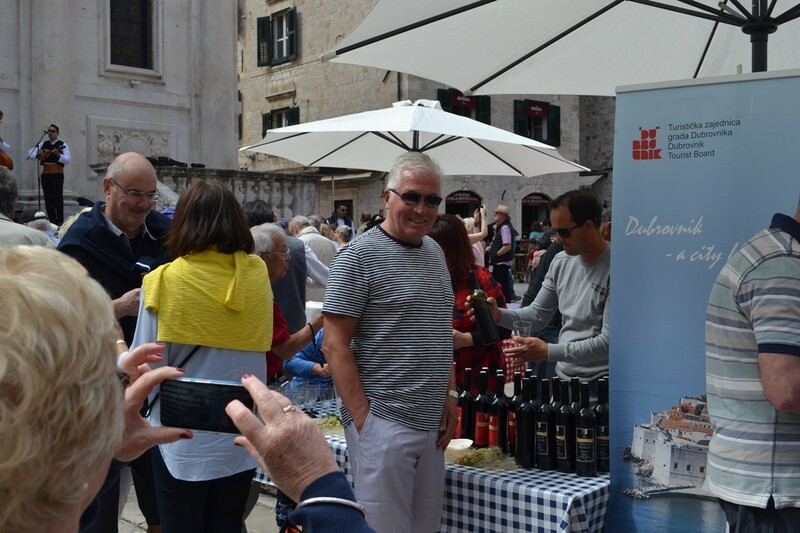 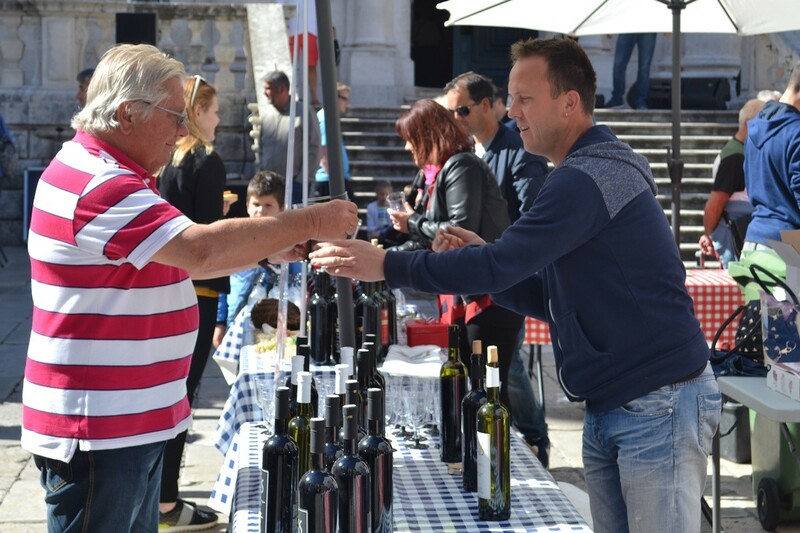 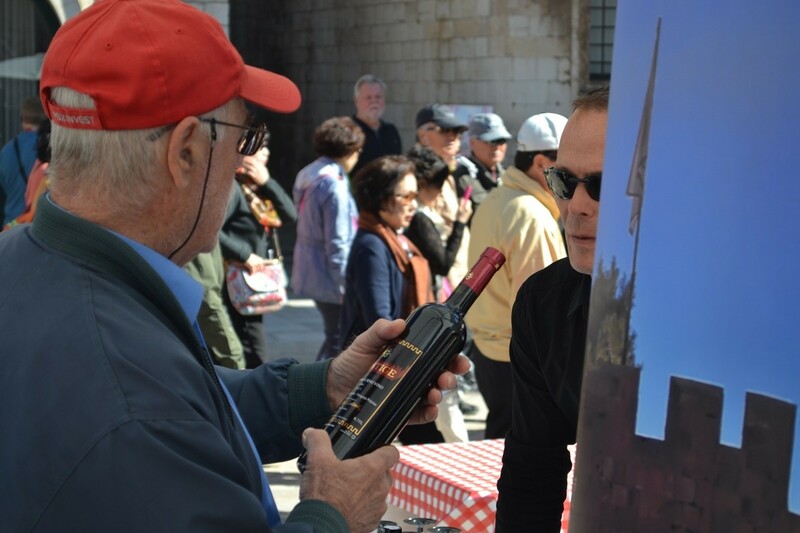 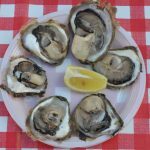 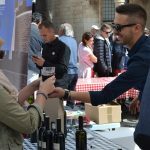 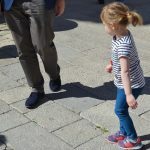 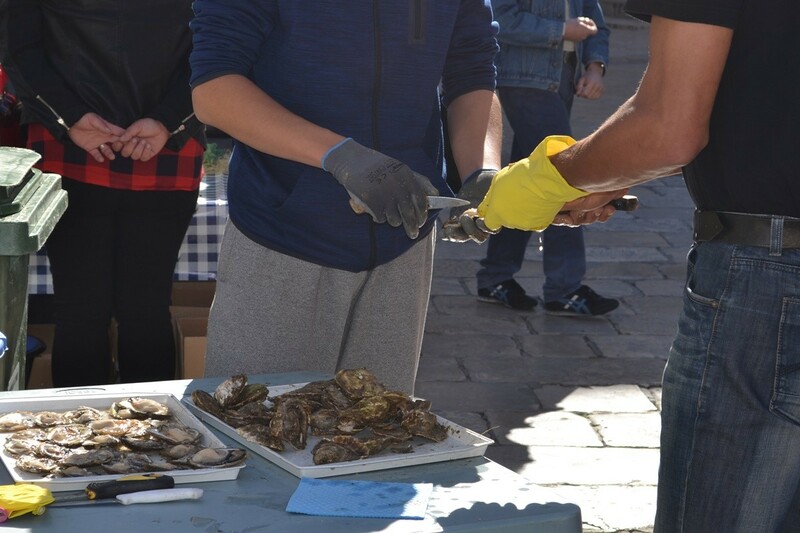 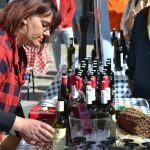 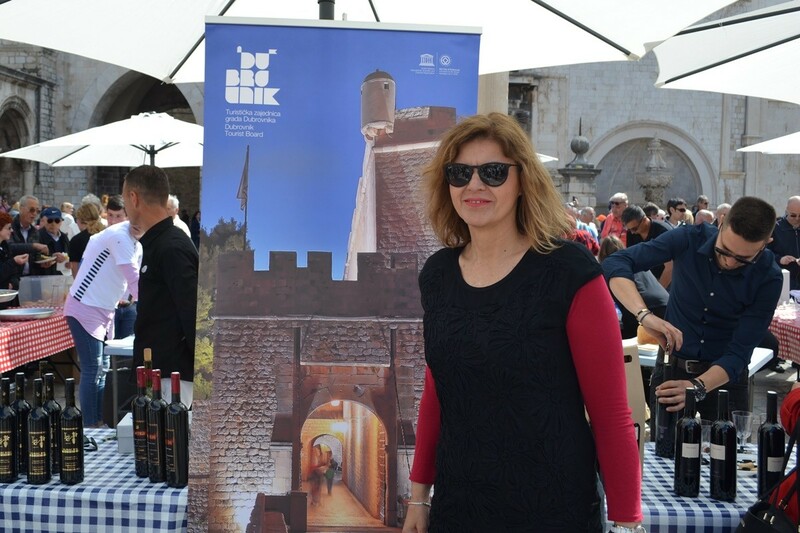 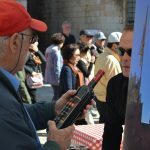 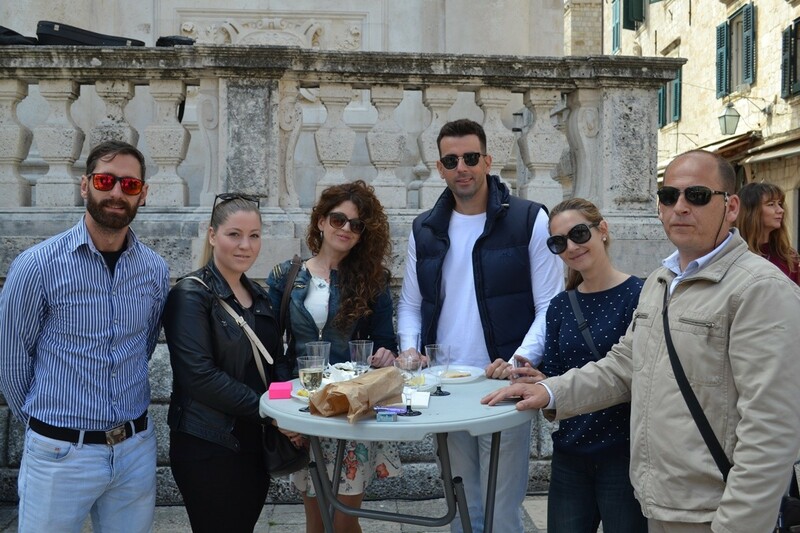 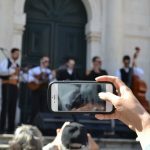 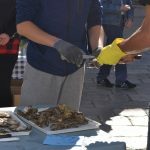 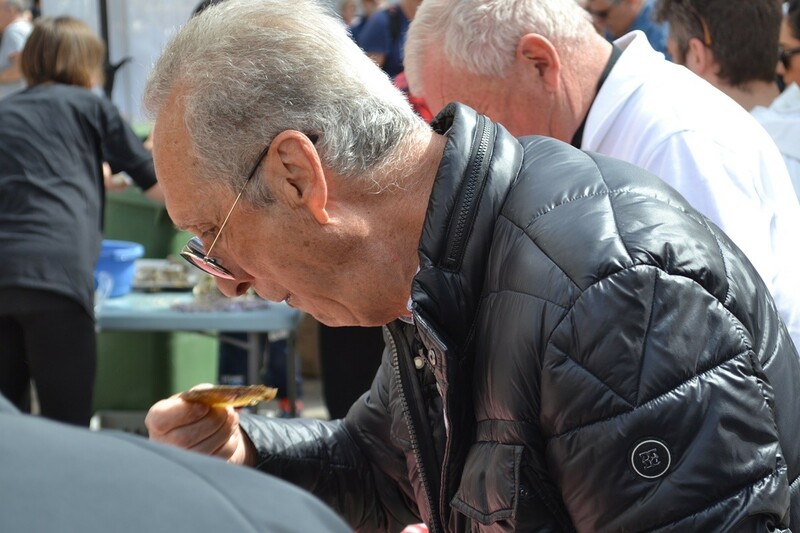 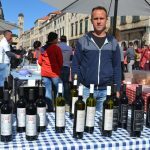 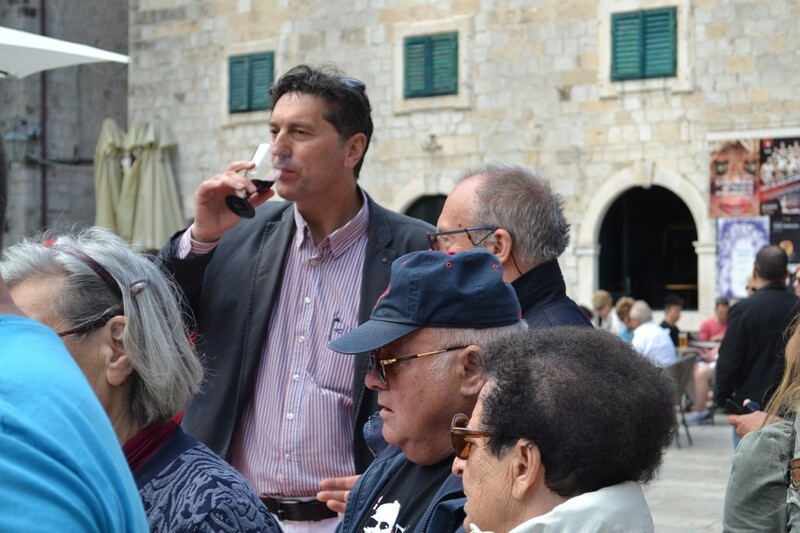 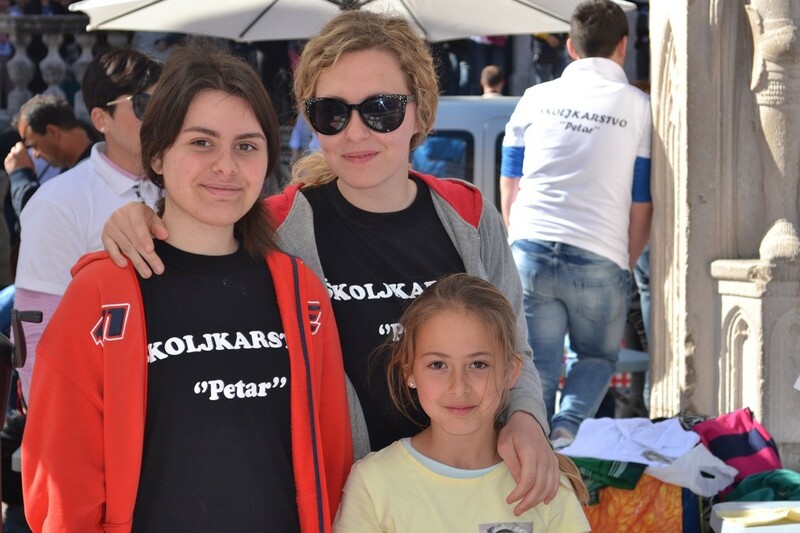 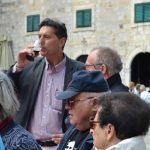 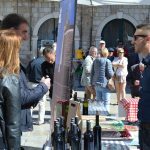 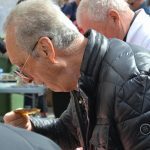 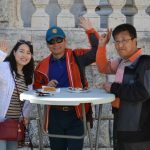 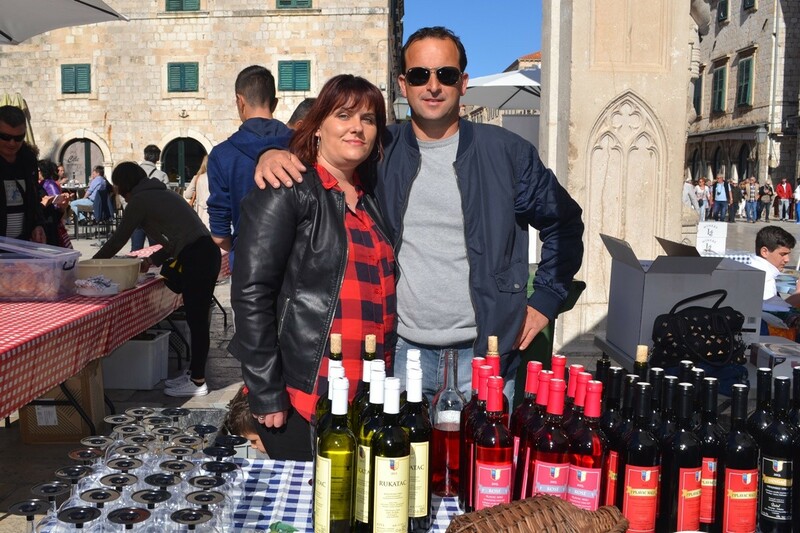 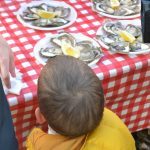 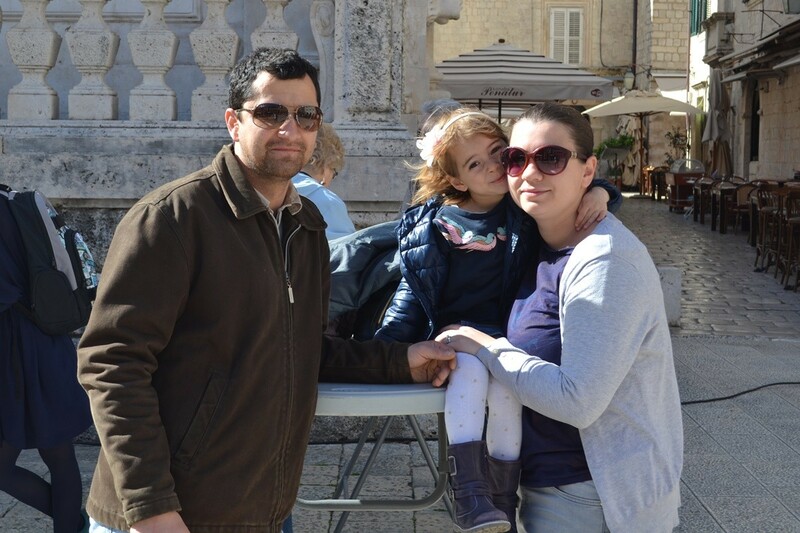 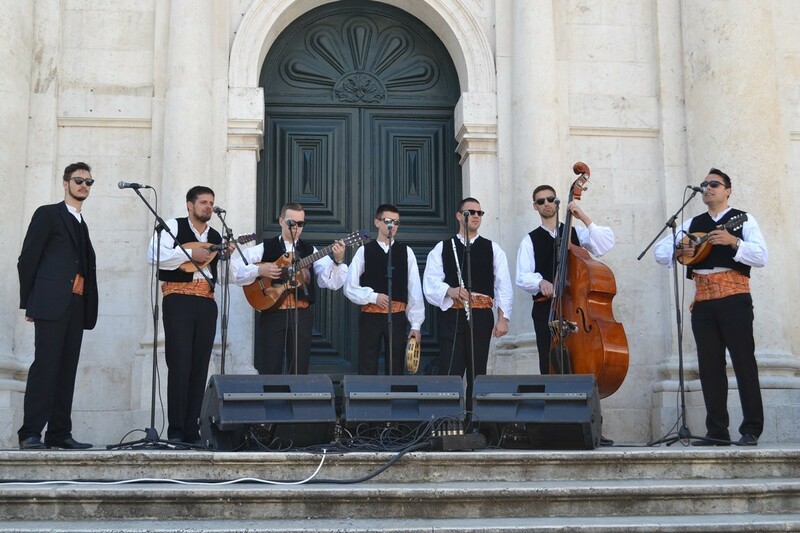 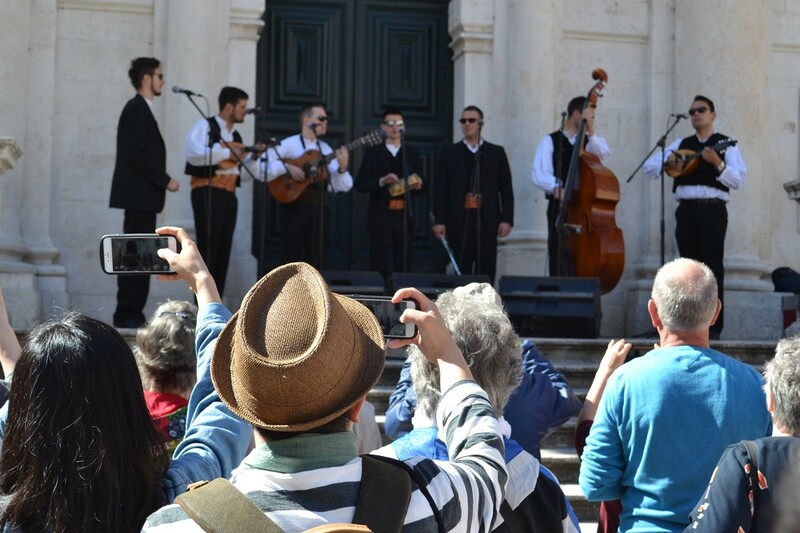 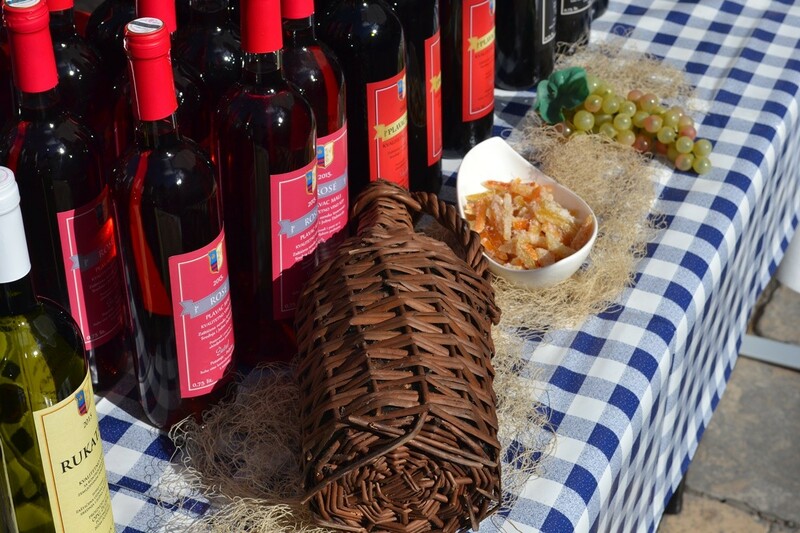 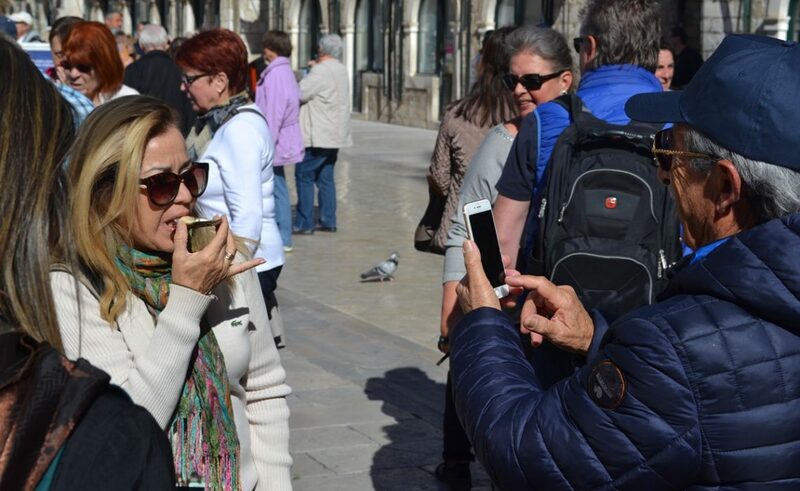 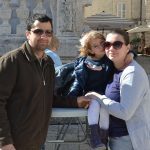 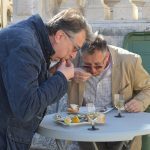 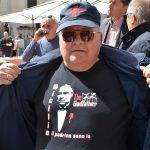 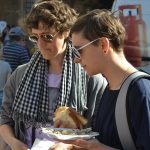 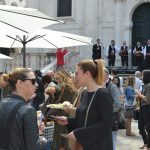 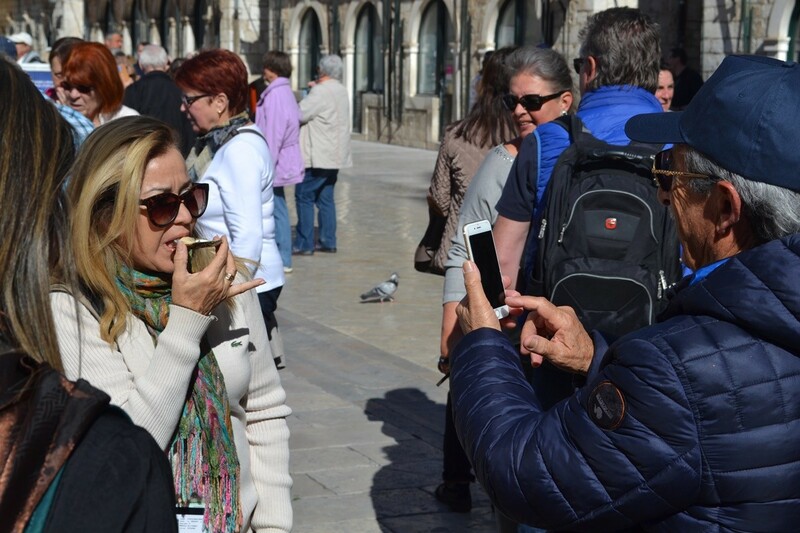 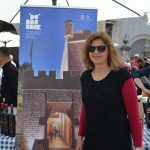 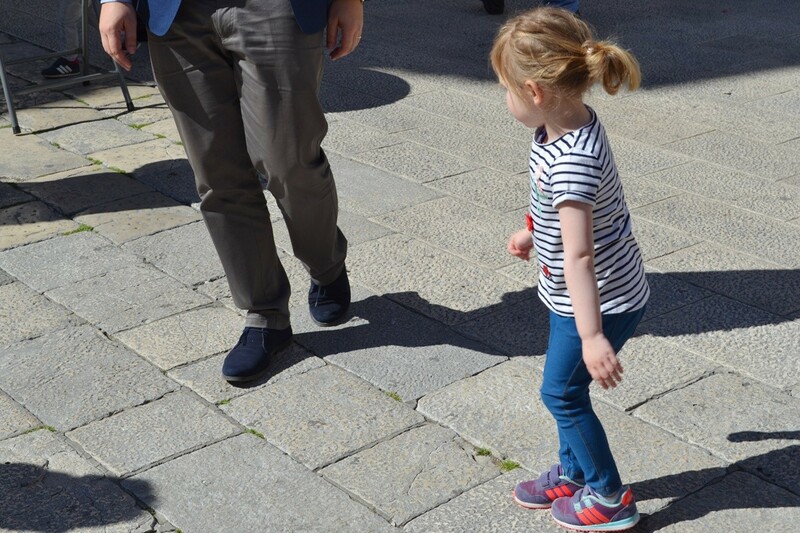 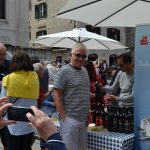 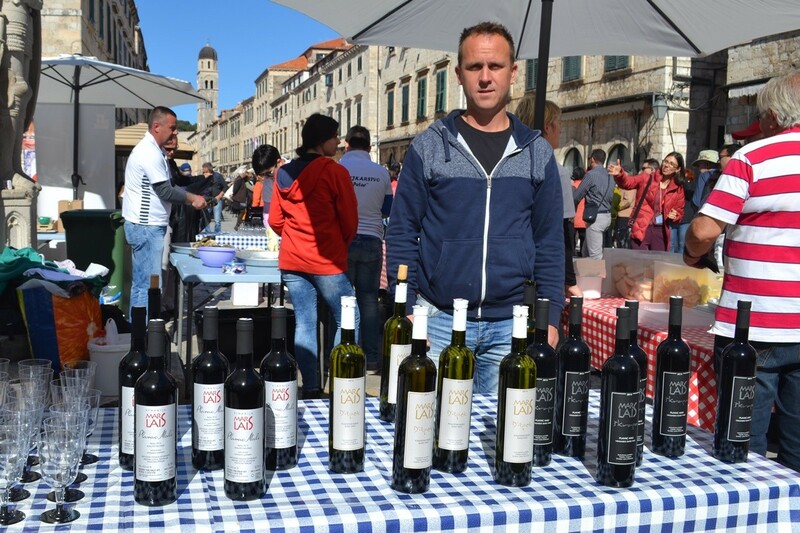 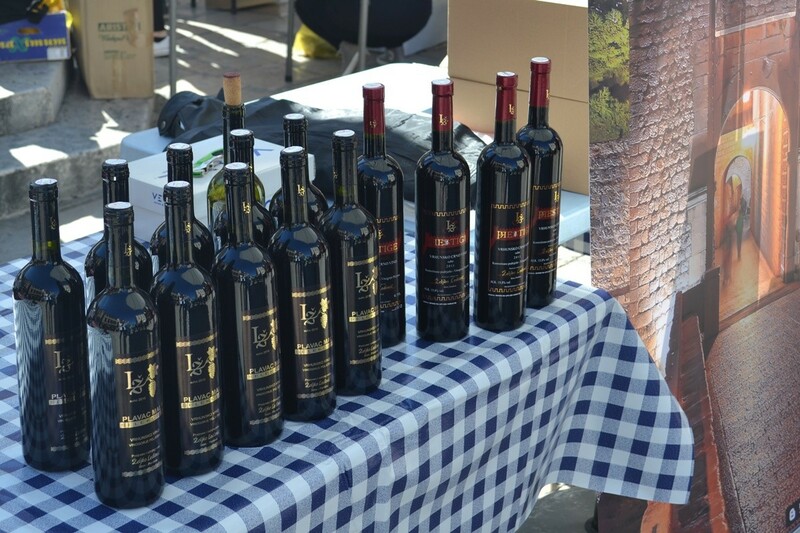 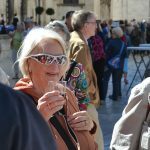 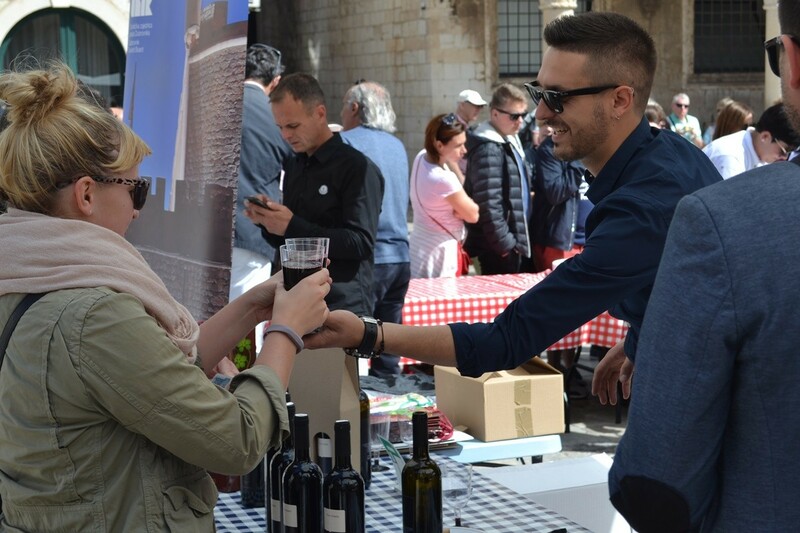 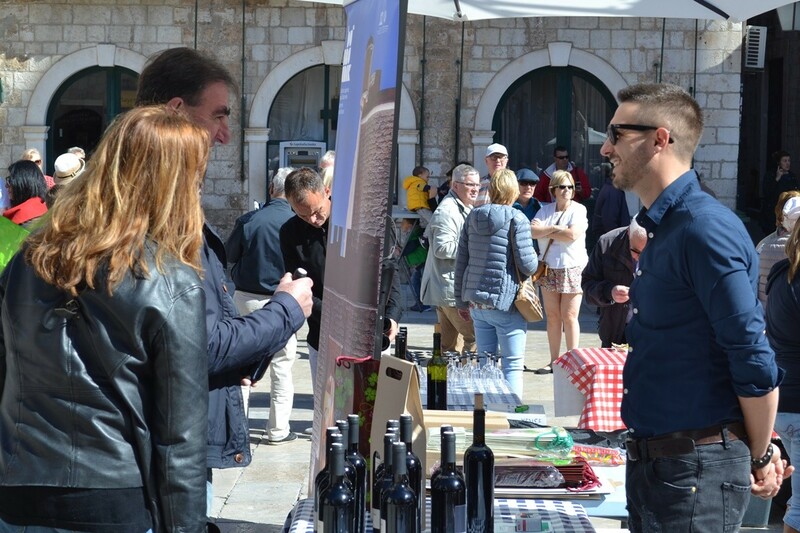 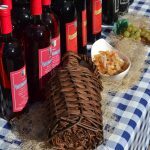 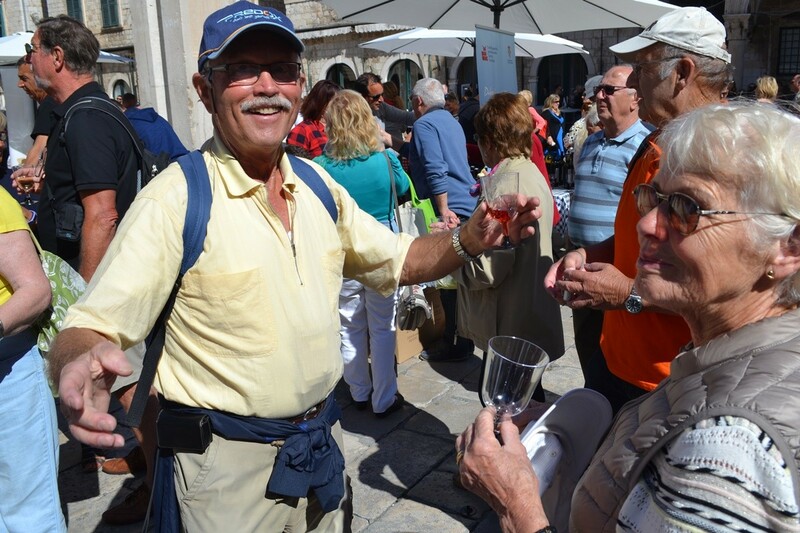 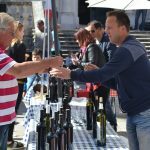 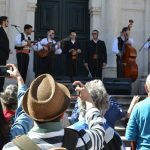 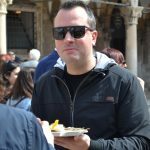 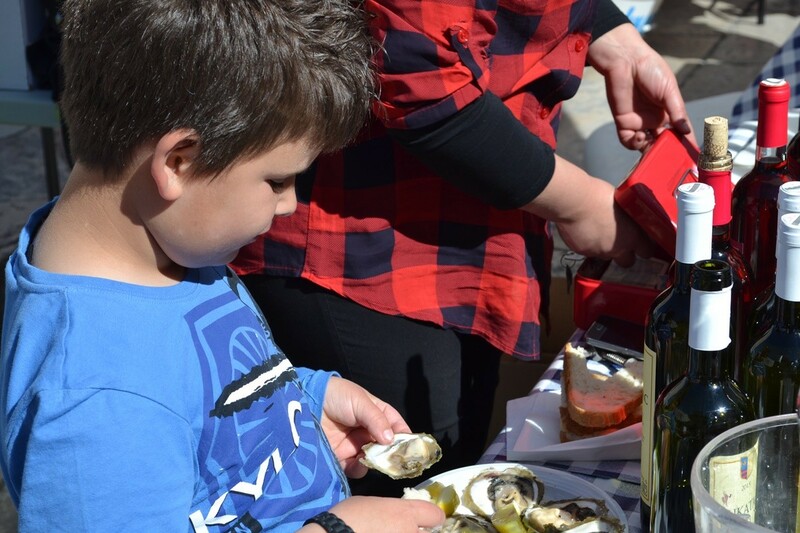 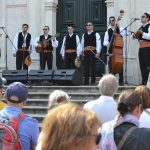 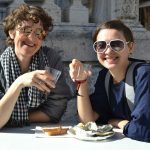 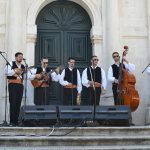 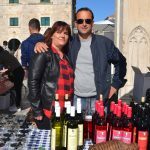 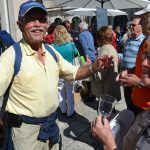 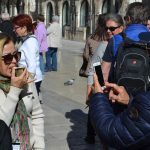 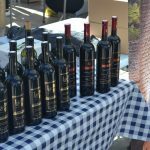 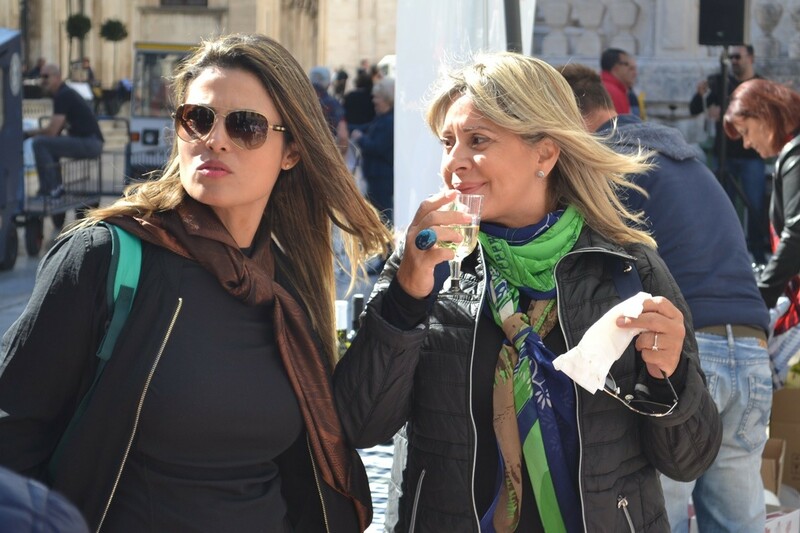 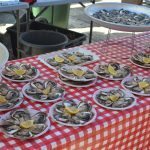 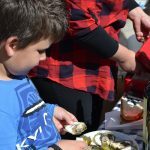 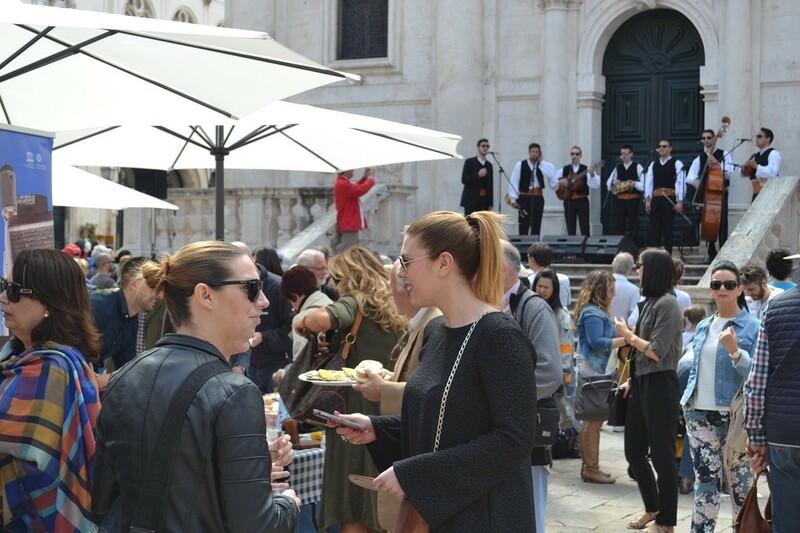 Visitors of Dubrovnik were delighted, and thanks to the oyster farmers, great wine makers and Klapa Kaše with Dalmatian traditional songs, Saturday morning in Dubrovnik was just perfect. 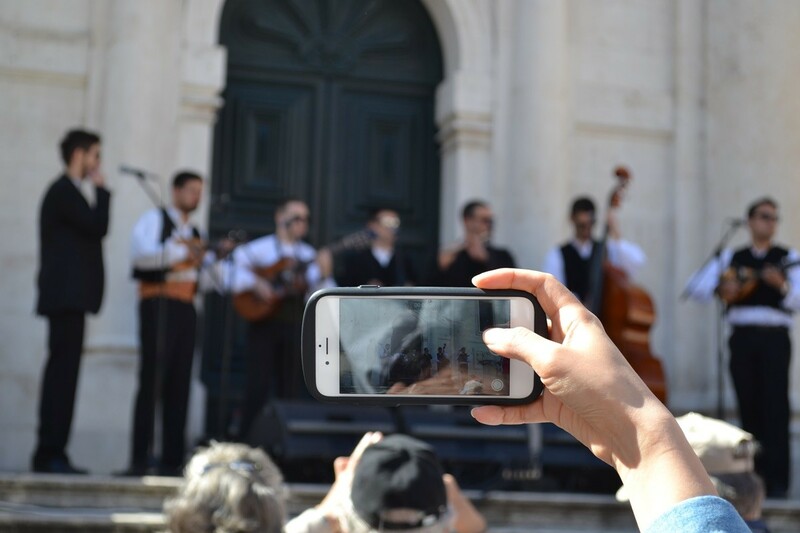 We were there to capture some lovely details for you!